Address your celebration gifts with the help of this dapper little gent. 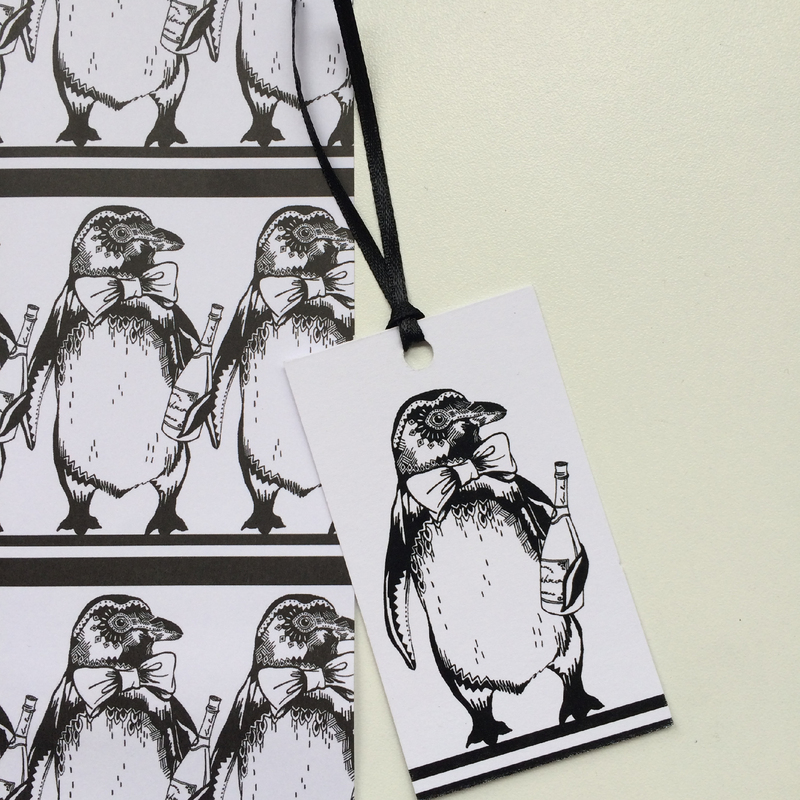 High quality card tag, printed one side and with a black ribbon to attach to gift. Reverse of tag is blank for your message. Postage for gift tags is free if bought alongside other products.